Coffee and orange juice – these two beverages have been the bedrock of breakfasts for time out of mind. 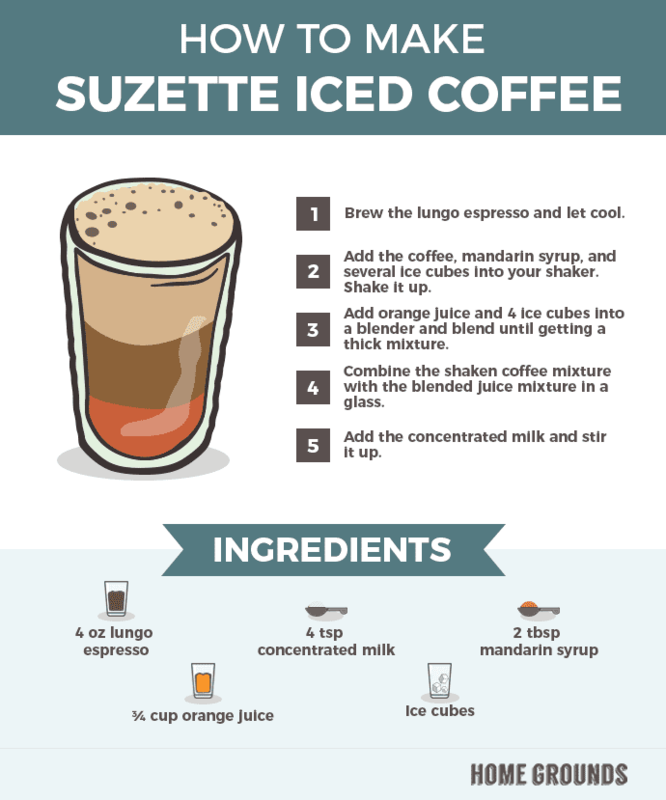 The Suzette Iced Coffee delivers a loving one-two punch of orange juice and coffee in one glass. If you’re feeling adventurous, you need to try this the next time you make brunch.